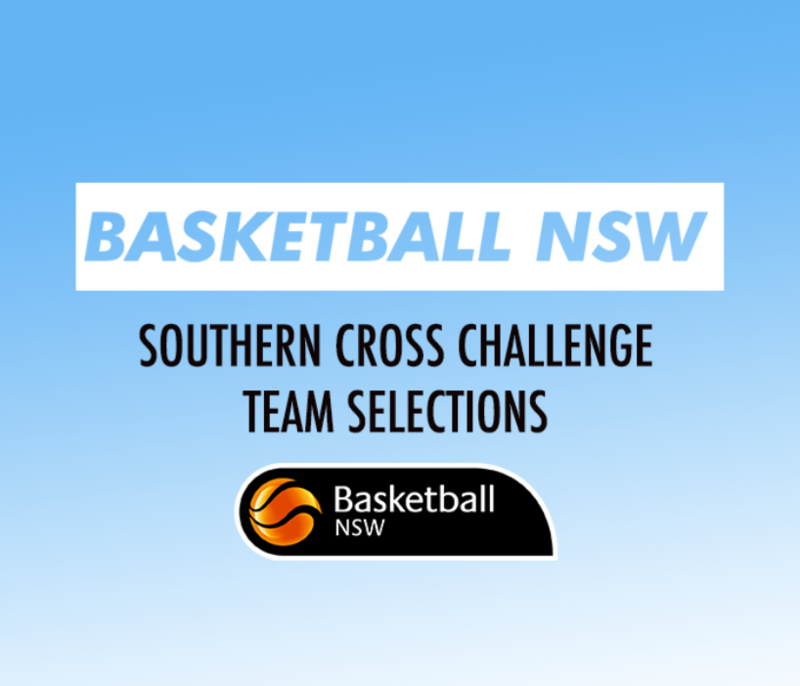 Congratulations to all the athletes selected for the Southern Cross Challenge! The Southern Cross Challenge (SCC) will be on the 18-21 January in Knox, Victoria at the State Sports Centre. Further information will be sent in the near future.